Valentine’s Day is in just a few weeks! 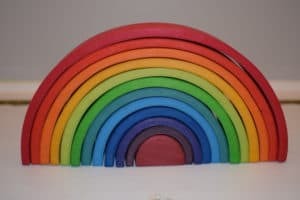 My kids love making “art-crafts,” so I thought I’d discuss some ways to allow kids to be creative while celebrating. Let me be up-front: These ideas aren’t meant to be Pinterest-worthy, beautiful masterpieces. The goal of these ideas isn’t necessarily a perfect looking keepsake for Grandma. This is more about allowing kids to have fun and to learn through doing (and maybe to keep them occupied for a few minutes so you can get something done or simply have a break!). I’m a big believer that it’s better for kids to do crafts on their own terms than for me to hover and make sure that everything is perfectly in place, so if that means that a googly eye is glued kinda wonky, so be it. I want my children to take pride in their own work! You know those days when your precious little cherub is just driving you nuts? When you are about to lose it, and in your defense, she really isn’t at her best either? Yesterday was one of those days. 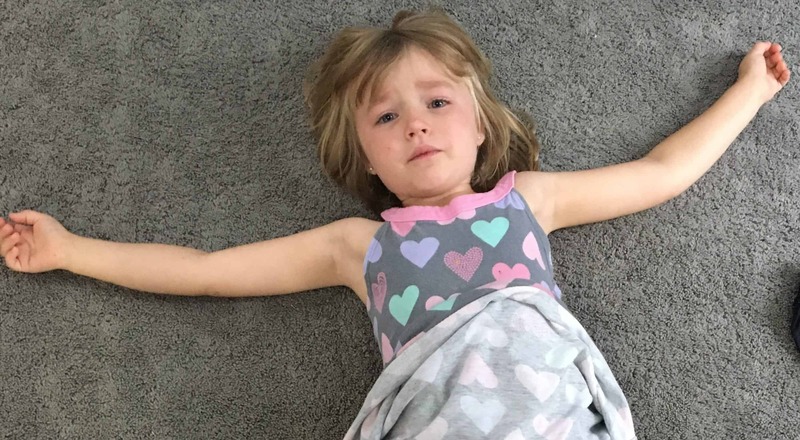 I was at home with the three kids (five, three, and one and a half), and the oldest had gotten really whiny. She was wanting some screen time and it just wasn’t in the schedule at the time. I tell her it’s not time right now. And so it went on. My patience was wearing super thin. We recently discussed what toys aren’t so great for your kids, but we didn’t go into a lot of detail about what toys are likely to lead to engaged play. So let’s talk about some of our favorite toys here, plus alternatives! For many toys, I’ll show both a more affordable option for a toy and the splurge. I’ll tell you which we have for our kids (even if it’s the cheaper version!). Sometimes the splurge is totally worth it, and sometimes the more economical option works just as well for us! Full disclosure: I’ll get a small percentage of any sales made through these links, but don’t worry, it won’t cost you any extra! 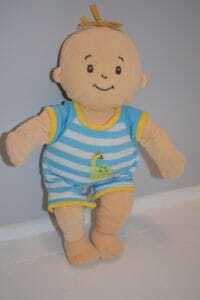 Whether you have a boy or girl, it’s good to have a doll for your child. Dolls let children practice empathy and caregiving and give children an outlet to explore emotions. 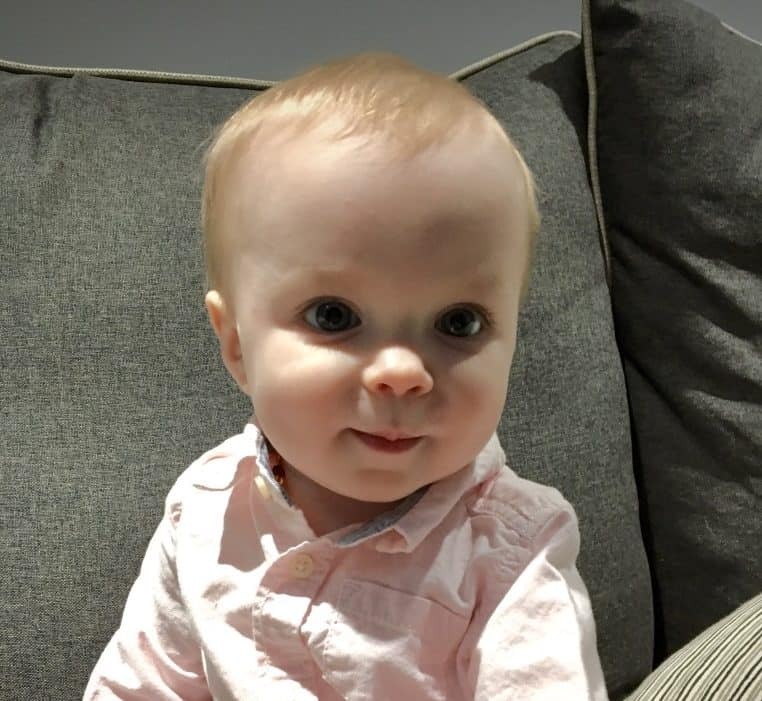 I know it’s soooo much easier to find little girl dolls than little boy dolls, so I’m putting a link to the little guy that we bought Budrow Wilson for his first birthday. He’s super cute and all three kids enjoy him! 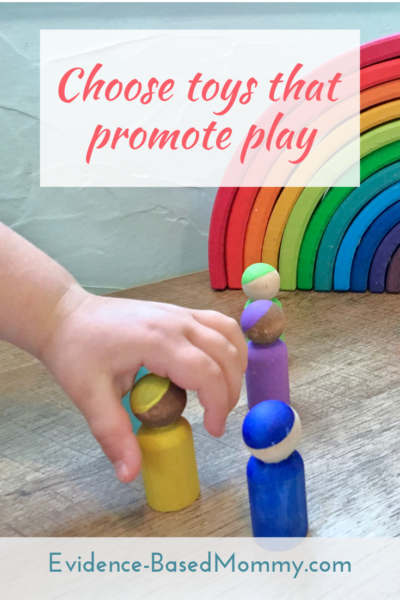 Want to help your kids with hand-eye coordination? 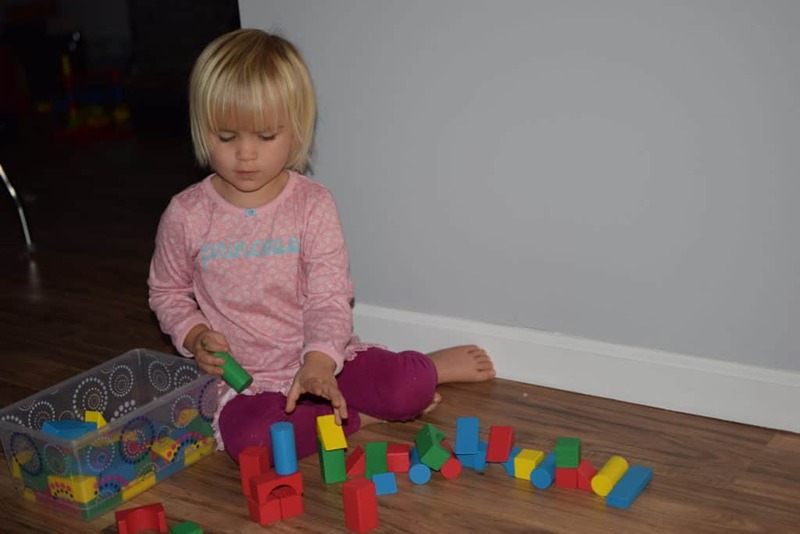 Let her play with blocks! 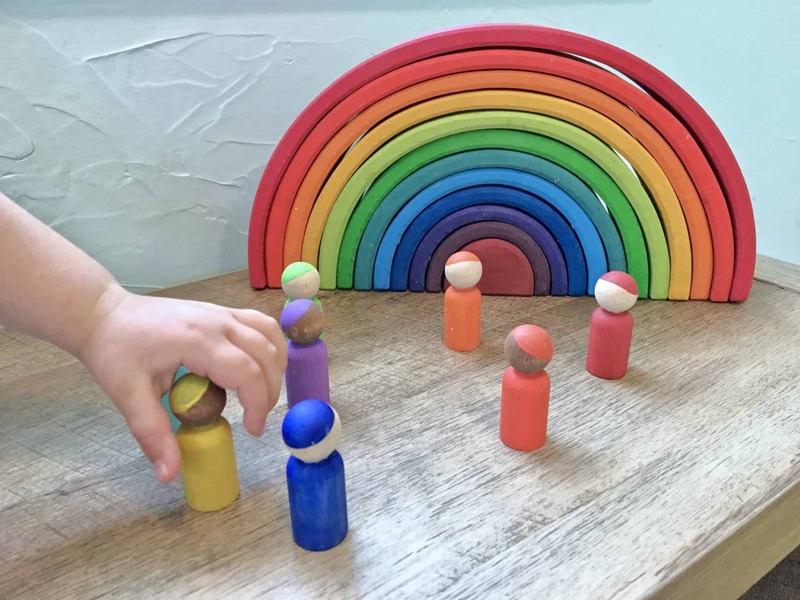 Want to build your child’s imagination? Let him play with blocks! 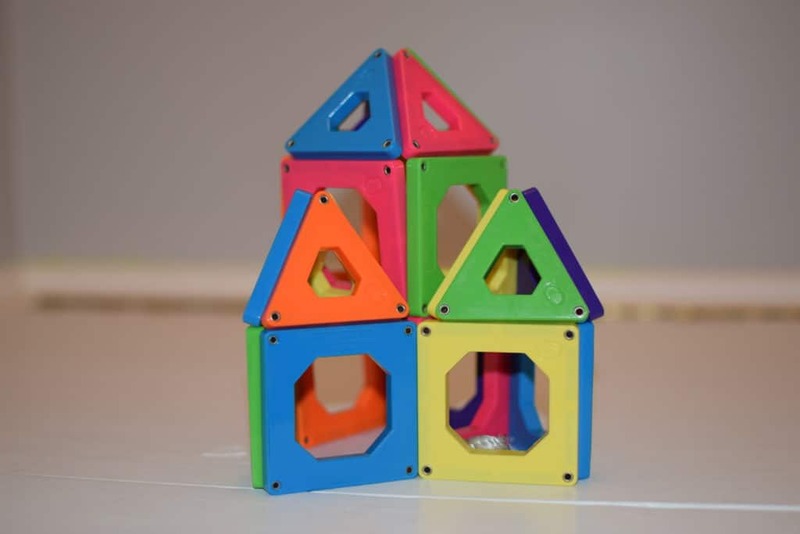 Want to build your child’s spatial reasoning (in other words, to help them think about what 3D objects look like all the way around)? 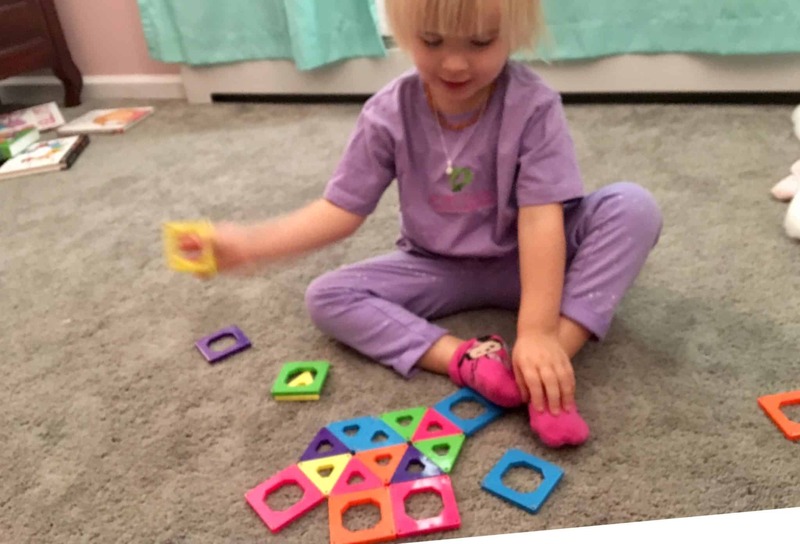 Let her play with blocks! Want to help your child’s language development? Play blocks with him! 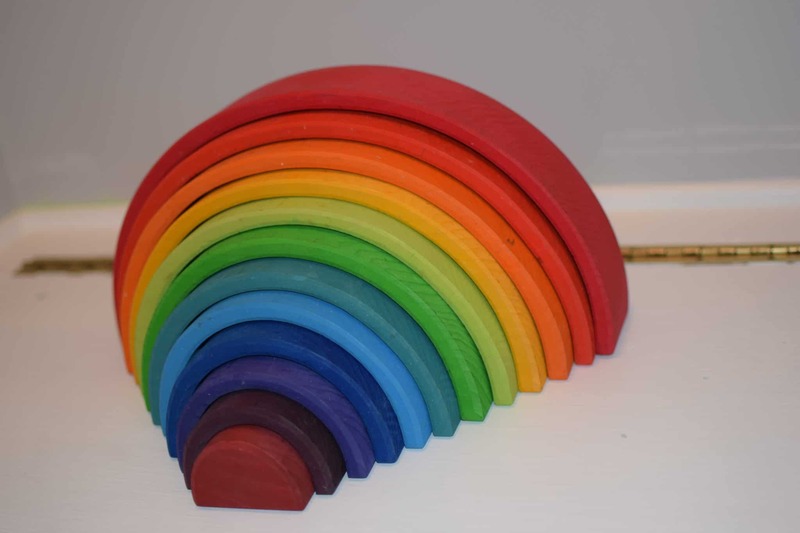 Seriously, blocks are some of the best toys out there for child development. There’s lots of options out there. These are the kind we have! 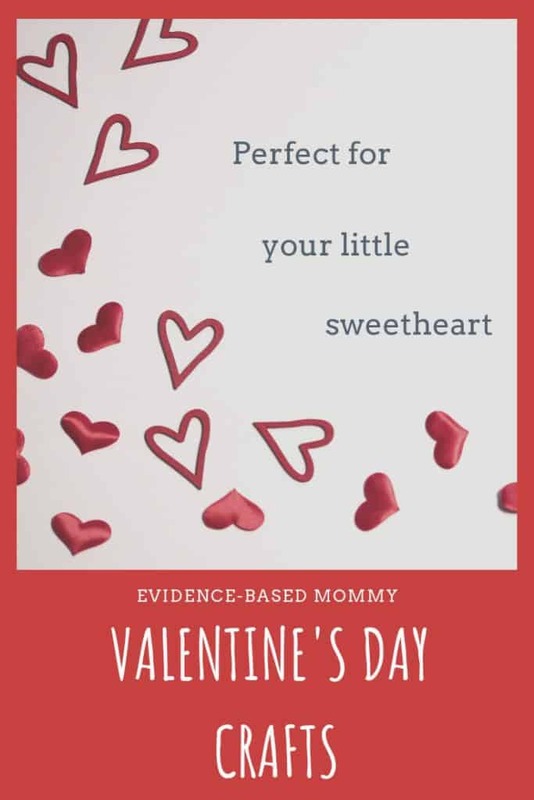 Every little one (girl or boy!) 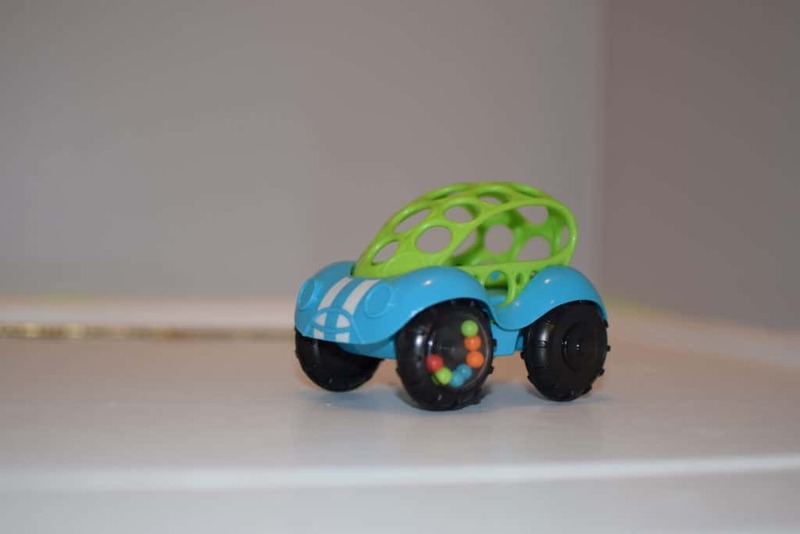 needs something small with wheels that they can roll around. Here’s a few choices. The O Ball car. The soft top is easy for little hands to hold. My toddler scoots all around the floor with this! To be honest, this little wooden car isn’t much more expensive. Also easy to hold for toddlers and preschoolers! It’s so fun to have little people to play with. 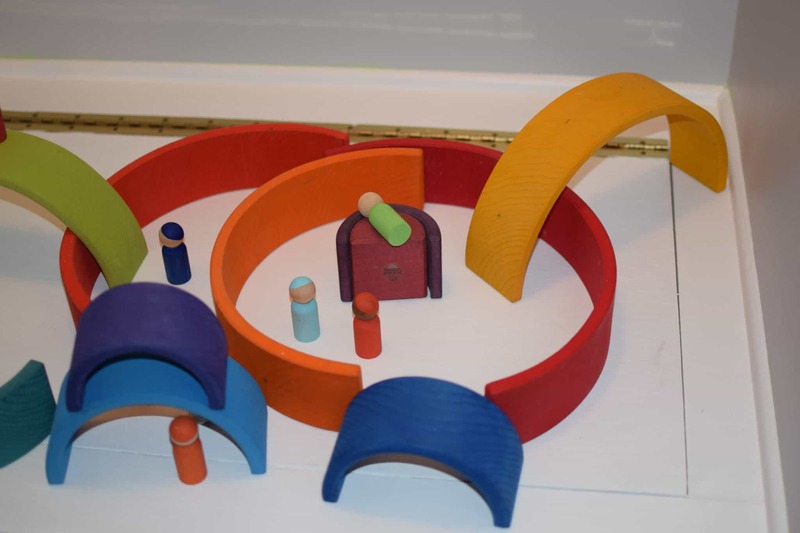 Kids can “imagine into” them and pretend all different scenarios with small characters. I personally chose people without facial expressions to keep them more open-ended, but it’s up to what you want! I painted these myself! It was fun and easy. Just paint pegs like these with nontoxic stain or acrylic. 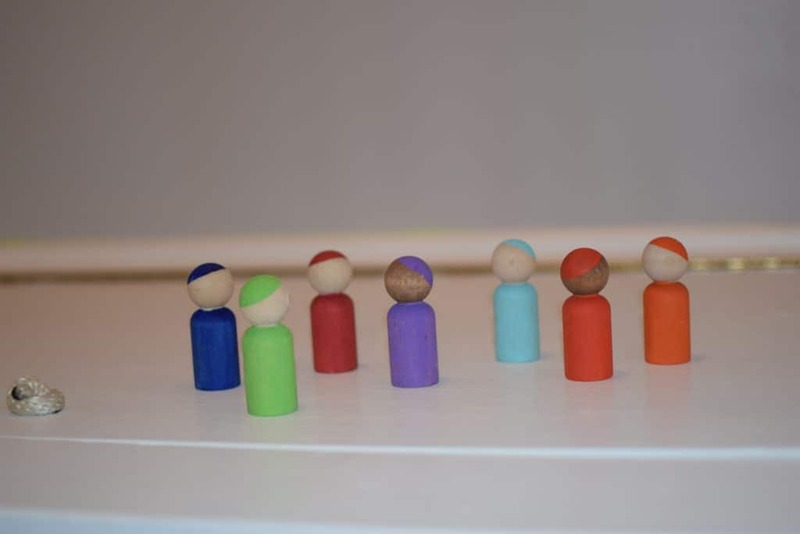 Grimm’s makes this set of twelve colorful peg people already painted! The stains are certified nontoxic, so no worries! Also made by Grimm’s, I can’t get over how beautiful and fun this rainbow stacker is! This toy is a bit more of an “investment piece,” but if you splurge on one toy, I think this should be it! I’ll be honest, this is the toy I have most fun with myself. The colors and symmetry are really soothing to me, and it’s just pleasant to make designs with it. This set of rainbow-colored pieces can be arranged in endless ways for all sorts of fun. 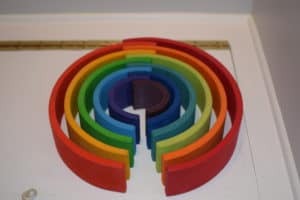 These colorful tiles have magnets on each edge so they can stick together. 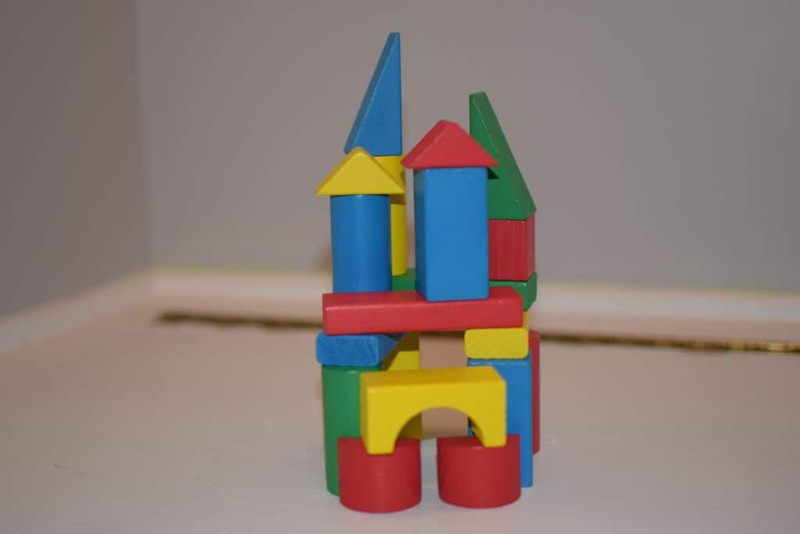 Your kids will be able to make great towers and flat figures with them! These are the tiles we have. They’re made by Discovery Kids and the kids all love them (from 1.5 to 5 years old)! This Picasso Tiles set is a lot bigger (100 pieces! ), plus they’re clear in case you want to do some light board play. After seeing squabbles firsthand, I’d suggest a bigger set like this. 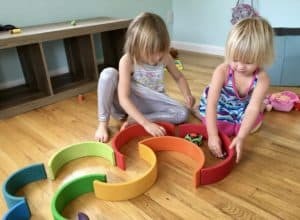 I hope this list of some of our favorite toys gives you some great ideas in case there are any “gaps” of toy types in your collection. Check these out (just in time to get ahead of Christmas shopping) and let me know which are your favorites! 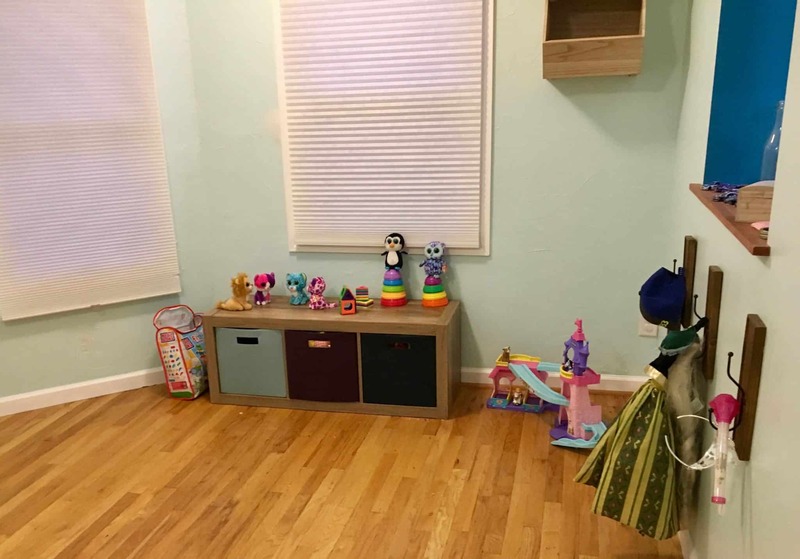 By the way, are you having a hard time getting your children to share all those toys they have? Why not try having them take turns? Sign up to get a free printable (to stick on your fridge!) 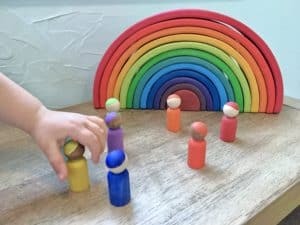 to give you the exact script I use to help my children take turns with toys!